The Yamaha YRB-302BII Bass Recorder is an ABS bass recorder with a design created to mimic the qualities of an expensive hand-crafted wooden model. It features very accurate intonation. 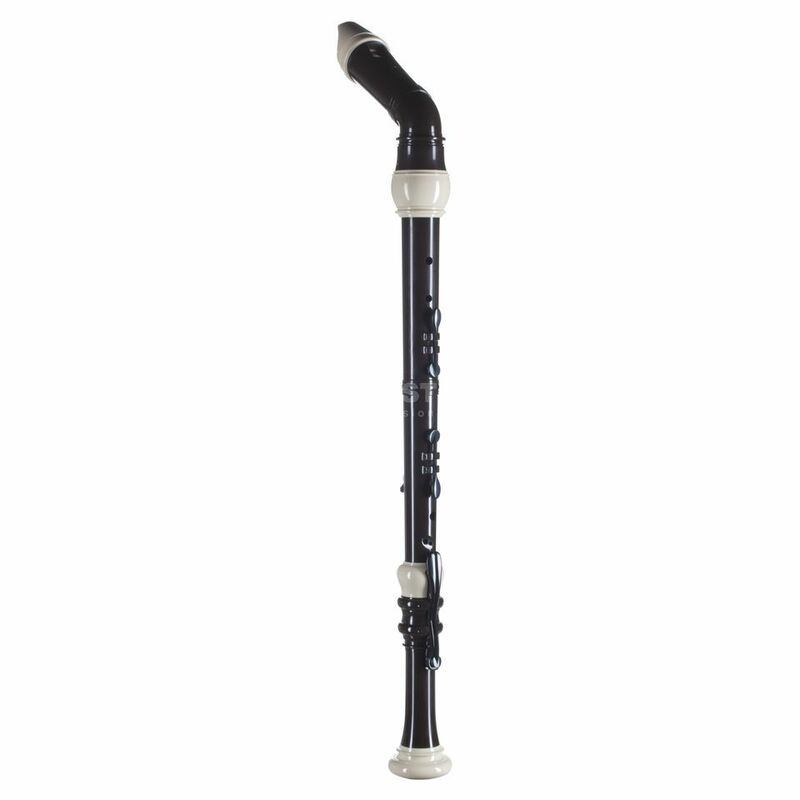 The Yamaha YRB302BII Bass Recorder plays with a surprisingly effecient balance between air and broad focused sound. Arched Windway: Has a slight resistance when you play for better breath control which gives greater tonal expressivity and projection.